Wilburn “Sonny” Cockrell, an early ACUA Board member and pioneer underwater archaeologist. Sonny passed away October 8, 2014 in Tallahassee, Florida at age 73. In Memoriam, Wilburn “Sonny” Cockrell, a pioneering American maritime archaeologist, passed away at the beginning of October at age 73 in Florida. Cockrell was notably one of the first underwater archaeologists to be concerned with human origins and the early peopling of the Americas rather than shipwrecks. As Florida’s state underwater archaeologist, Cockrell also taught maritime archaeology at Florida State University. These courses began in 1973, the same year the Institute for Nautical Archaeology (INA) was founded and three years before it partnered with Texas A&M University, making Cockrell’s Florida State classes are among the first accredited maritime archaeology courses in the world. The same year, Cockrell’s excavations at Warm Mineral Springs located human remains and an atlatl over 10,000 years old. As the Florida state’s underwater archaeologists and an early member of the Advisory Council on Underwater Archaeology, he greatly influenced ethics in maritime archaeology in a period where treasure hunting was better funded and had a larger platform than archaeology. Cockrell will be remember for his pioneering role in maritime archaeology and the study of paleolandscapes, especially submerged caves. 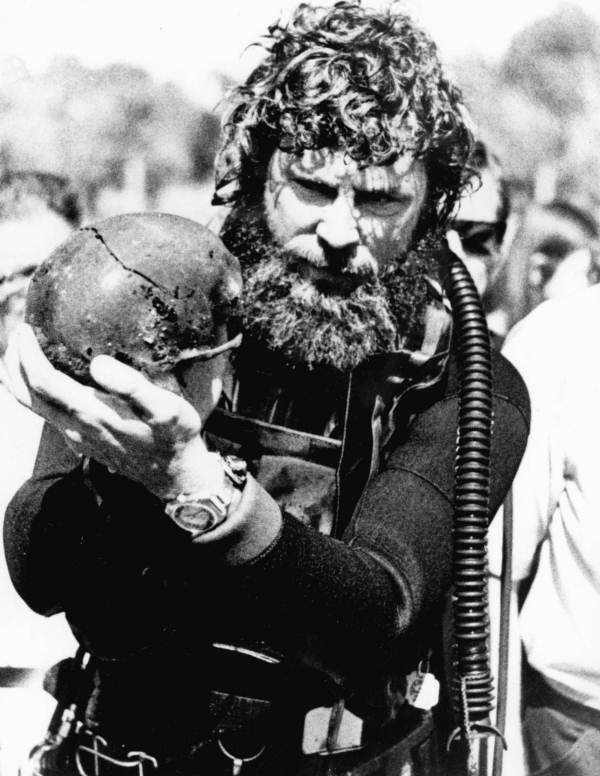 In a time when well-funded Mediterranean projects headlined maritime archaeology and Florida treasure hunters filled National Geographic and nightly news, Cockrell and his colleagues faced an uphill battle getting maritime archaeology in the United States started and funded. Their efforts are largely overlooked in current histories of underwater research, but the ascent of scientific diving and decline of treasure hunting can be attributed to this cadre of 1970s researchers (including George Fischer, Cal Cummings, John Goggin, and Eugenie Clark). Condolences to family, friends, colleagues and students.